Erica’s specialty is introducing children to the wonderful world of horses. 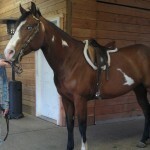 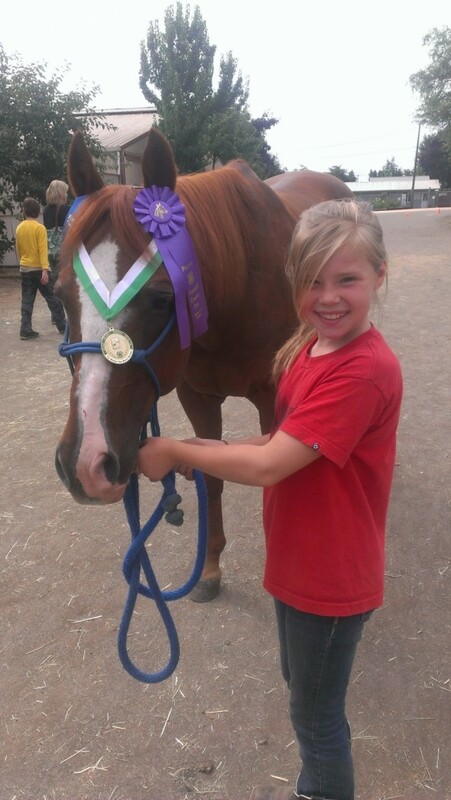 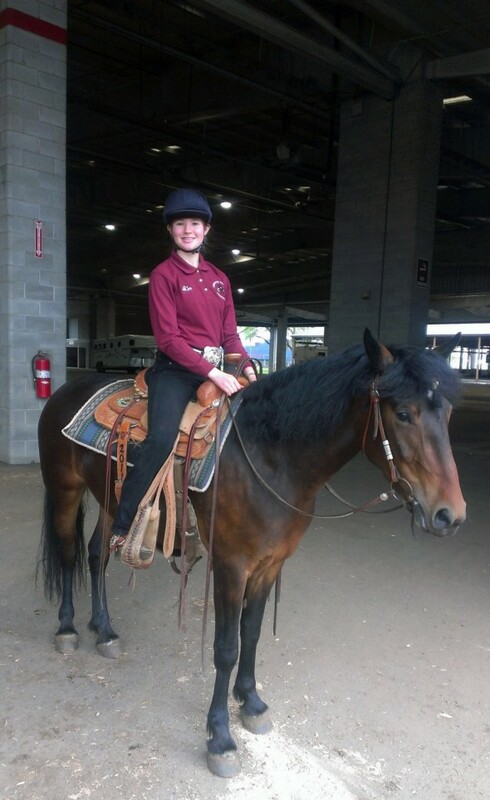 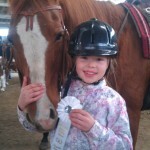 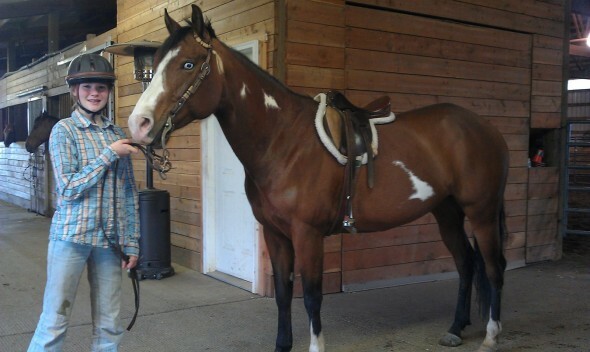 She also helps young and old riders alike advance their skills and specific horse direction. 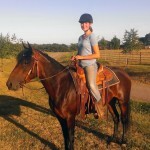 She provides year-round riding lessons, summer and special occasion horse camps, and clinics in a safe, secure environment. 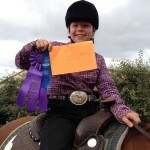 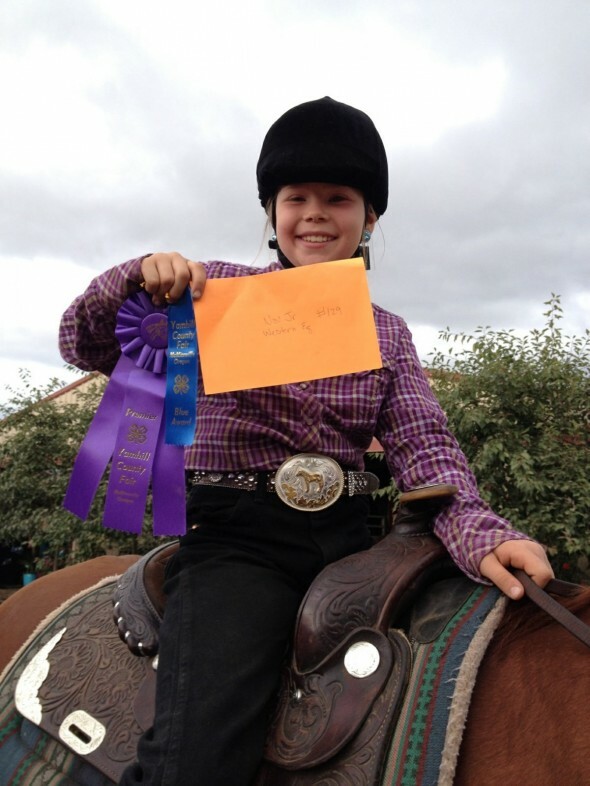 Her specialty clinics in beginning junior rodeo and safe horsemanship skills are appropriate to the age of her students. 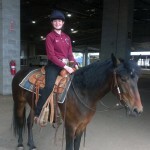 Erica is the owner of a large string of school horses which match the skill level and age of each student. 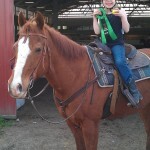 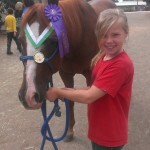 Safe horse handling skills are the foundation of Erica’s philosophy and are woven into her camps, lessons and schools. 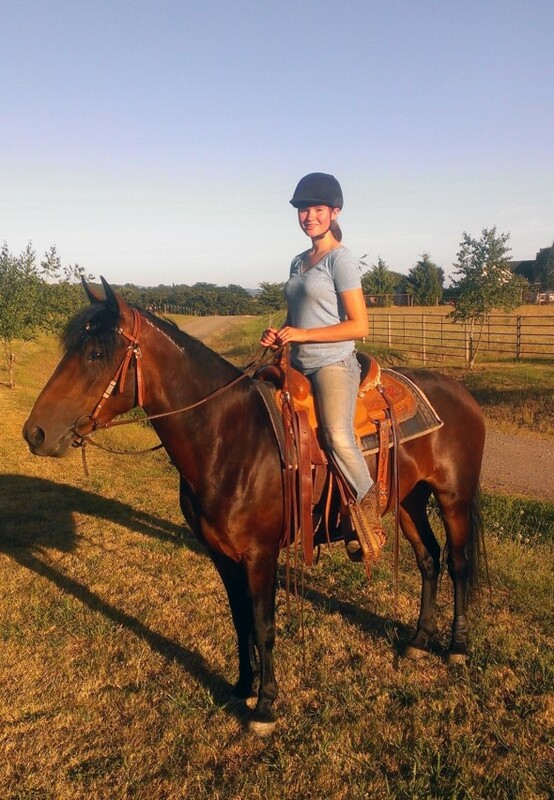 With this in mind, Erica leads each of her students on a path to a rewarding future with horses. 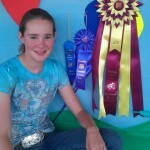 4-H member and leader for 10 years. 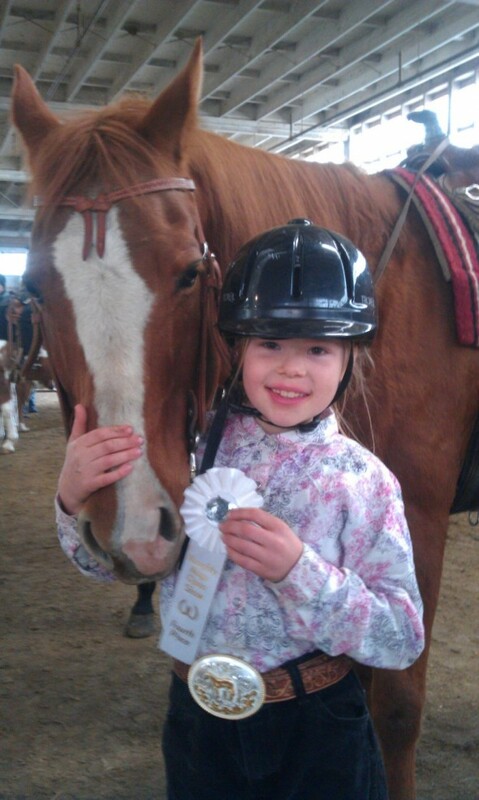 F FA member for 4 years. 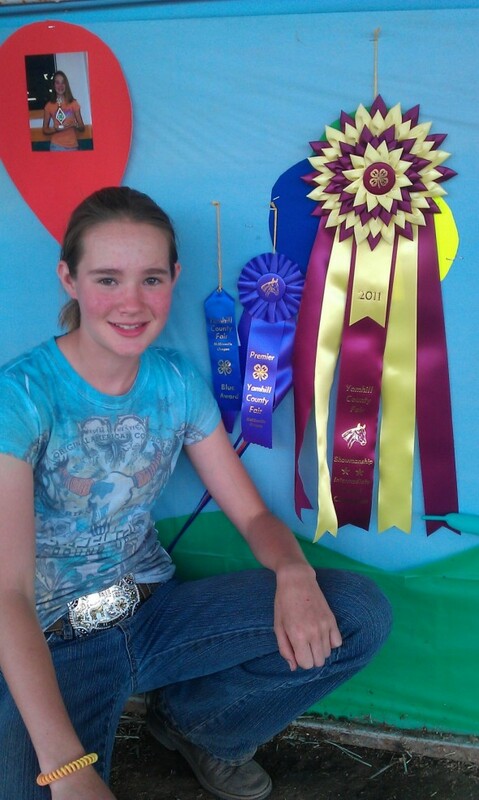 State Champion in Horse Judging. 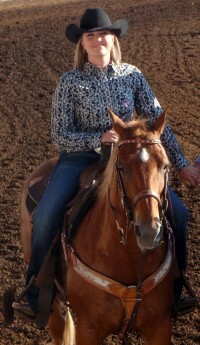 American Quarter Horse Association member since 1994. 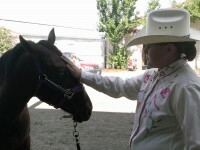 Specialist in Western, English, Trail, Showmanship, and Ground Training. 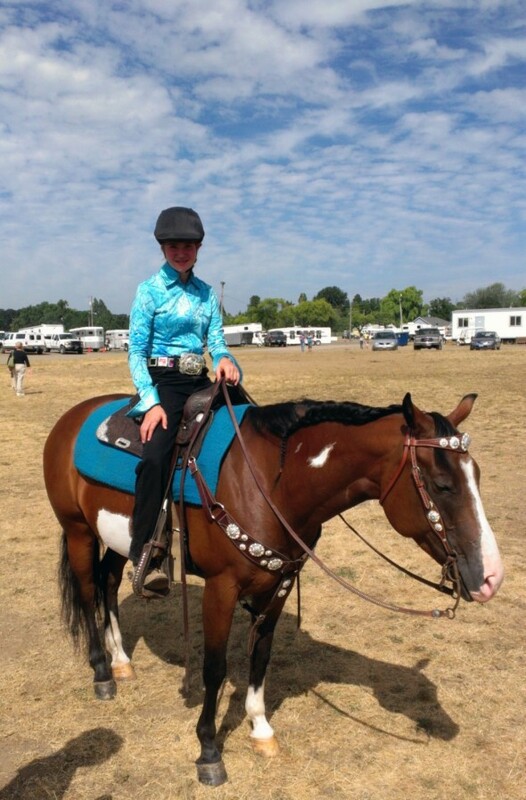 Hunter/Jumper 3’6”and 3’9” “A” circuit competitor. 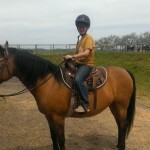 Started annual summer Horse Camps for children in 1997. 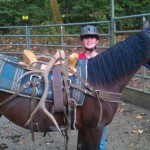 Created and ran horse camps for Dornbechers Children’s Hospital in 2000, 2001, and 2002, providing children with unique horse experiences. 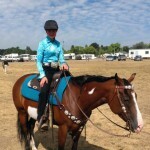 Full time instructor and trainer at Walnut Springs Stable and Riding Center for seven years. 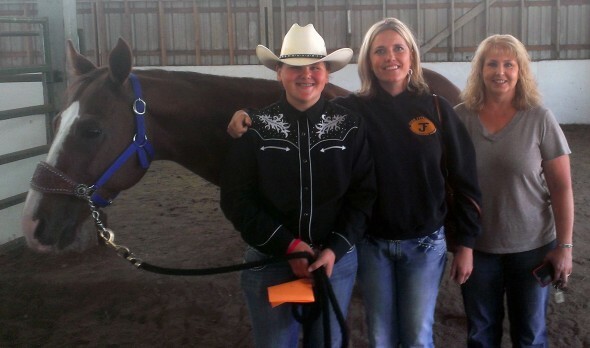 Extreme Mustang Makeover competitor for three years. 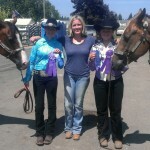 Founder and President of Teens and Oregon Mustangs, a Youth and Yearling Training Challenge. 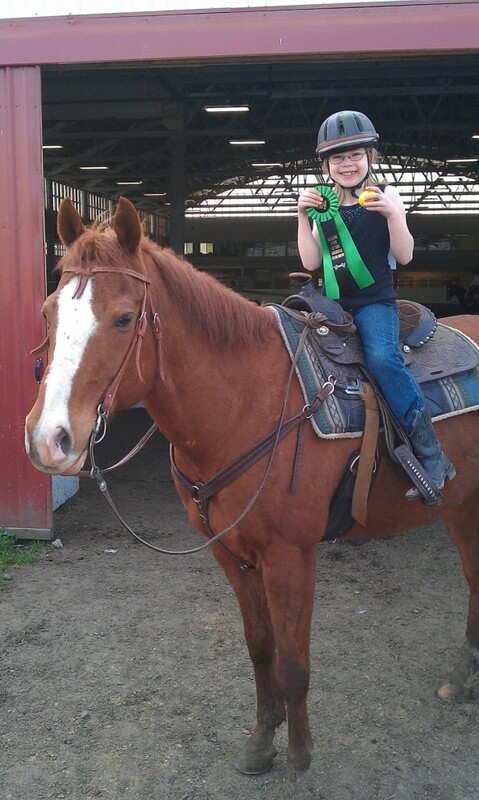 Experienced with team roping and gaming events. 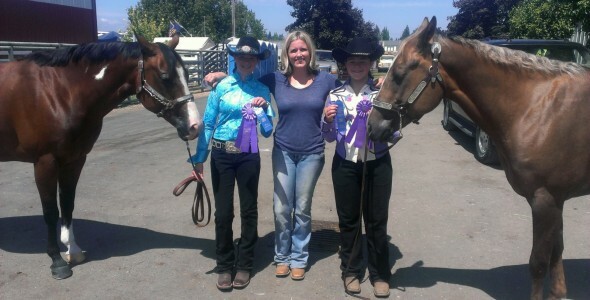 Erica is the mother of three girls, Layla Marcella, Chayney Lauren, and Henlee Rose. 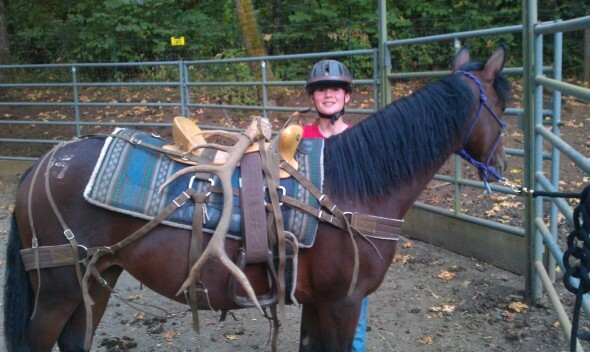 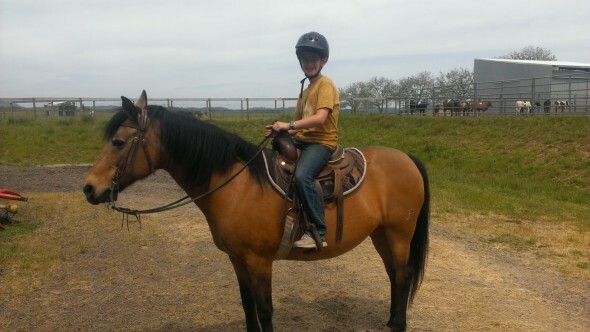 Learn safe horsemanship skills from one of the Northwest’s most talented, experienced and child centered trainers.